The home is where the heart is and this is the reason why you need to make your home stylish. This can only be possible when your home is decorated according to your distinct taste. Many people may think that home décor, according to their distinct taste, might require a lot of money. But, the fact is that there is one element that if used wisely is going to give your home a smart and distinct look without you having to burn a hole in your pocket. No one wants their home to look boring and repetitive and it would become so if the décor remains the same for years together. No, you need not change the whole décor of your home to bring that refreshing change in the look of the interior of your home. All that you need to do is to bring in some elements that will just change your home a great deal. These days the best way to bring that refreshing element in your living space is a rug. 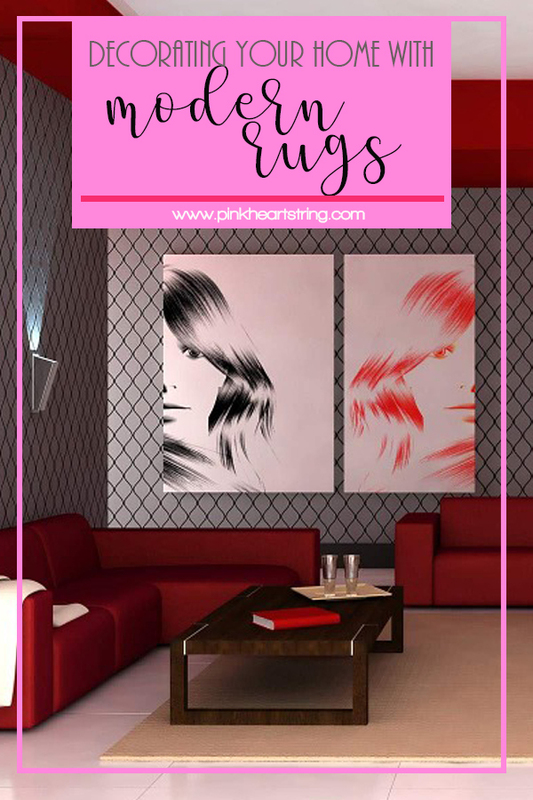 The modern rugs are available in various style, designs, and colors that you can very well coordinate it with any kind of décor and instantly change the look of your home. 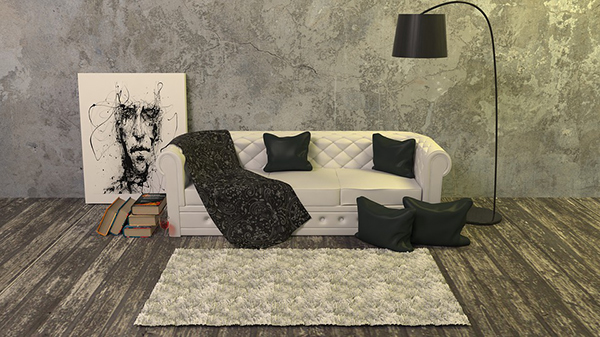 The modern rug makes your house look richer as it adds that extra oomph needed for the décor. But this is not it there are various other purposes that he modern rug can serve apart from making your home look beautiful such as. The rug can act as the focal point of your living room and create an area of interest that could be the talking point for you and your guests. If you have the perfect kind of rug you can not only beautify your home but also add that special meaning to the décor idea of your home. This rug can just transform your living space to something more artistic and aesthetic in a matter of few seconds. A modern rug comes in styles that are perfect for any type of décor. They go with all kinds of décor whether it is contemporary or is more of a traditional one. You can use a rug to even create a link between two styles of your home. 1. 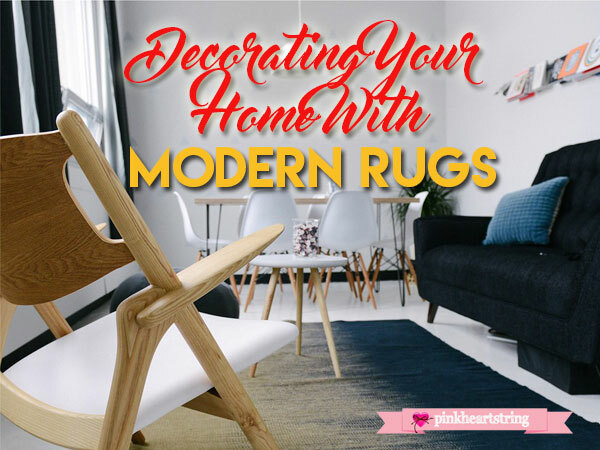 If the living room has an area that has modern décor while another area has this traditional style then you can use a befitting modern rug to create that aesthetic bridge between the two. This would act as a buffer and people would not find it contrasting and out of place. 2. The modern rug can be used in any place in your home. All that you need is the willingness to incorporate the rug in your home. You can use this rug in your kitchen, study, corridor, dining, and bedroom as well. 3. If your room has a very bright kind of décor you can use the modern to soften that tone down. On the other hand, if your house seems too dull for you can add spark t it by adding a colorful and bright rug to the room and bring life back to that particular room. 4. The modern rug is available everywhere these days. You can find it in the local market near you or you could look it up on the internet. There are many home décor websites that sell these beautiful and stylish pieces of home décor at very reasonable prices. Pick one that is perfect for your home. 5. Of course, you have to consider its size, color, and shape. Make sure that it will not be too big or too small for your space. As for the color, choose one that fits your interior's color scheme. There is nothing better than being able to give that personal touch to your home and its décor, which can be done by adding a modern rug. 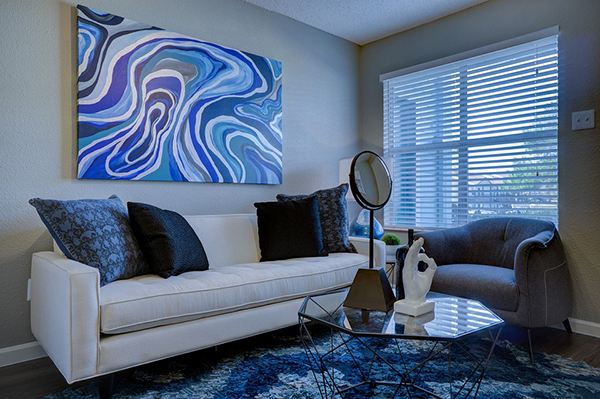 This makes your home distinct and exclusively yours where you can relax and unwind in your own way.